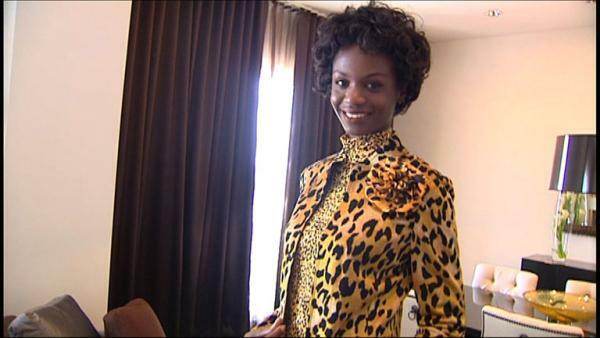 Animal print never goes out of style, but we'll show you how to wear it so it doesn't wear you! Then, get out your teasing brush because we're showing you how to do big hair that's actually beautiful! And, see new ways to dress up plain old turtlenecks and wear "jeggings" for work or play. Plus, one bench, one workout, unlimited exercises! If you're short on equipment or just don't want to navigate through a gym full of machines, try a total body workout on a bench!